If you shop for these books on Amazon, you can support our affiliate by starting from our Amazon Smile page. A percentage of your qualifying purchases will be donated to us. Although the information in this book list is accurate to the best of our knowledge, we are not specifically endorsing these books. To give us feedback on specific books or this list in general, email us at info@NAMIPAMainLine.org or call 267-251-6240. If you find a link that is no longer working, please copy and paste the text or book title into your browser and search for it online or on Amazon. SUMMARY: When kids can talk about how they are feeling they are more likely to have their needs understood and met. 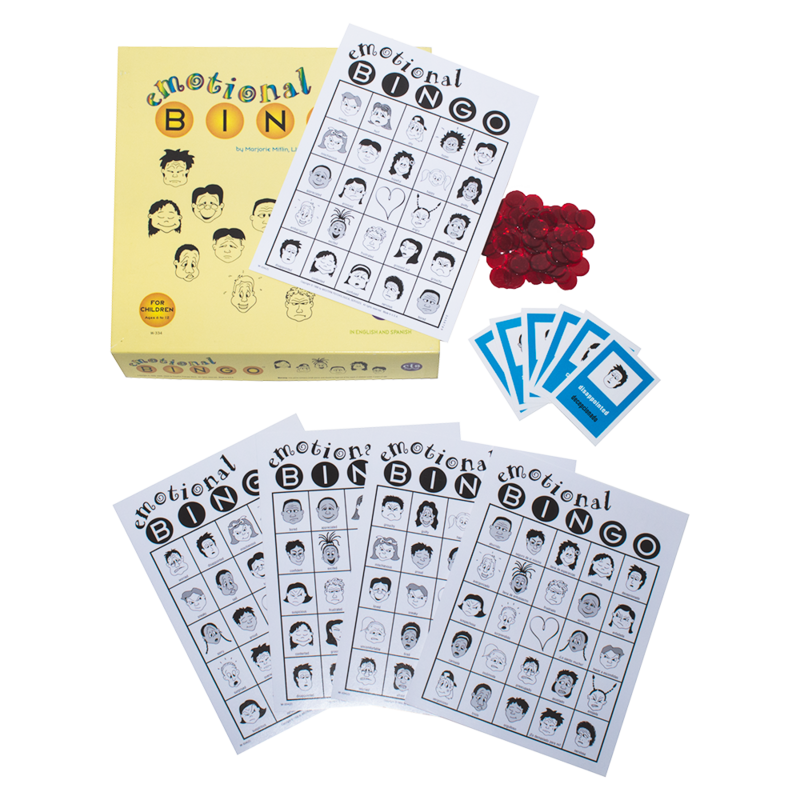 In this comically illustrated Play and Read workbook, one face in every illustration is blank so that kids can either stamp or draw in the face that best expressses their feelings. 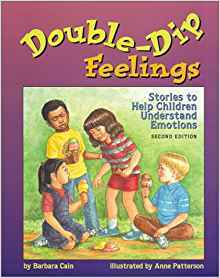 SUMMARY: This volume is designed to help children understand emotions, and shows that it is possible to experience two contrasting feelings at the same time, such as feeling both proud and scared on the first day of school. SUMMARY: Sherman Smith saw the most terrible thing happen (the terrible thing is never described.) At first he tried to forget about it, but something inside him started to bother him. He felt nervous and had bad dreams. Then he met someone who helped him talk about the terrible thing, and made him feel better. 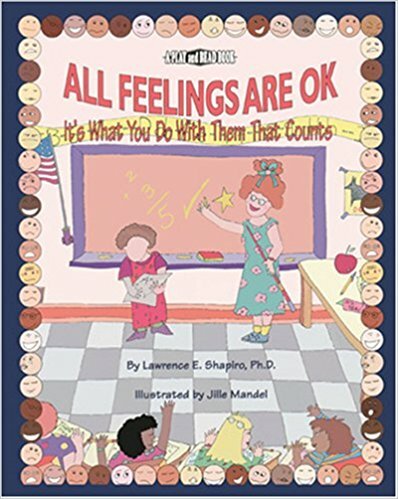 Children often find it easier to open up to a parent or therapist after reading this book. For ages 4-7. SUMMARY: Julie, who is eight or nine, talks about privacy and about saying “no” to touching that makes her uncomfortable. 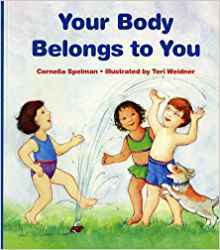 SUMMARY: In simple, reassuring language, the author explains that a child’s body is his or her own; that it is all right for kids to decline a friendly hug or kiss, even from someone they love. 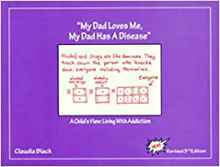 An Elephant In the Living Room – The Children’s Book by Jill M. Hastings and Marion H. Typpo (ages 9-12) An illustrated story to help children understand and cope with the problem of alcoholism or other drug addiction in the family. 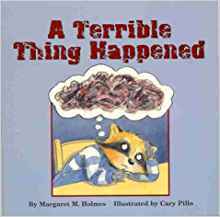 I Know the World’s Worst Secret: A Child’s Book about Living with an Alcoholic Parent by Doris Sanford and Graci Evans (ages 5+) Elizabeth, the daughter of an alcoholic mother, tries to carry the burden of taking care of the family. 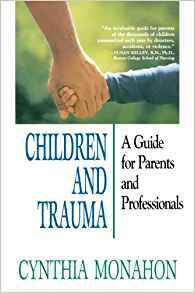 Includes guidelines for adults to help children of alcoholics. Lists that include recommended books for explaining a parent’s mental illness to a child are available at http://bpdfoundation.org.au/childrens-books.php and at http://www.baltimorepsych.com/books.htm. 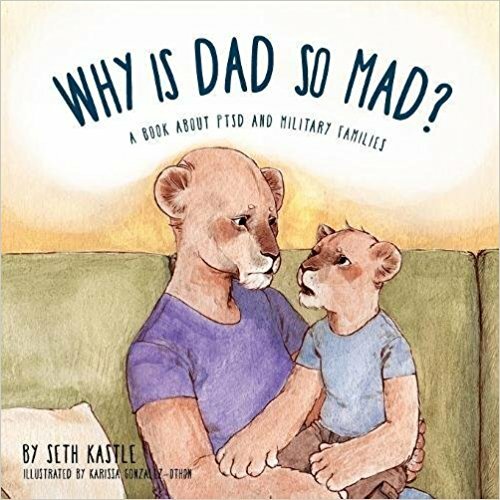 SUMMARY: A story especially for military families, with special emphasis on post-combat related post-traumatic stress disorder (PTSD), the book can help all children and families better understand this debilitating illness. 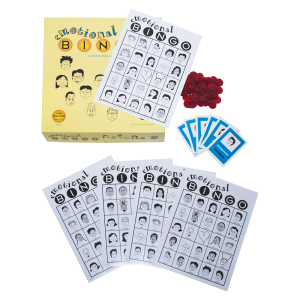 SUMMARY: This workbook gives children age 5 – 12 the opportunity to share their thoughts and feelings and to better understand addiction. For a brief online resource, see Learning to Help Your Child and Your Family (https://www.nami.org/Find-Support/Family-Members-and-Caregivers/Learning-to-Help-Your-Child-and-Your-Family). For additional resources to help children or teens with behavioral problems and/or mental illness, see https://namimainlinepa.org/support/services-for-children-and-teens/. 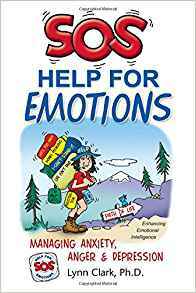 Self-Help Books for Parents and Adults – This list was compiled on behalf of the Child and Adolescent Psychiatry Faculty based on recommendations from child and adolescent mental health professionals. 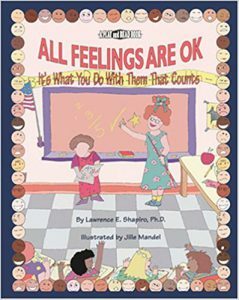 SUMMARY: We all have feelings, it’s what we do with them that counts. 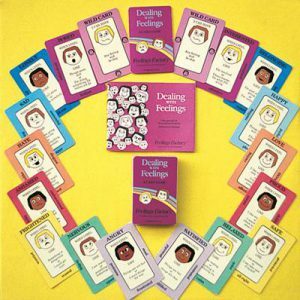 Using the techniques and tools of cognitive behavioral approaches and Rational Emotive Behavioral Therapy, Lynn Clark can help anyone learn to manage their troublesome emotions for a happier, more peaceful life. SUMMARY: Childhood traumas range widely in their severity and impact. (An earthquake, being attacked by a dog…) Yet all provoke common symptoms of psychological trauma.